Empathy, derived from the Greek word “empatheia,” meaning “affection,” bonds with our conscience to act as compassion’s compass in our relationships. It is the foundation for ethical behavior. Without empathy, we cannot suffer with, or for, others. Empathy is felt and expressed differently in individuals and in cultures. In collective cultures empathy manifests differently to that within individualistic cultures. Even within those different cultures, individuals will exhibit different levels of empathy or not at all. ​The evidence is already established that beings other than human suffer because of things that are done to them or happen around them. What’s also unfortunately real and documented is the extent to which humans do not believe or accept the reality of animal sentience. Influencing human behavior change to improve the welfare of a societies animals is often tackled through providing education, particularly to children. In collective societies the value of this tool is diluted as children will typically not act, or react, as individuals. Despite what they have been taught they will respond to situations as part of their cultural collective. Educating adults to feel empathy for another living being is fairly impossible. Often the only way to influence adult behavior is by applying an unpleasant consequence, via law, to an undesired action. Laws then become an educational tool that teach citizens to think twice before engaging in a behavior that is not acceptable to that society. 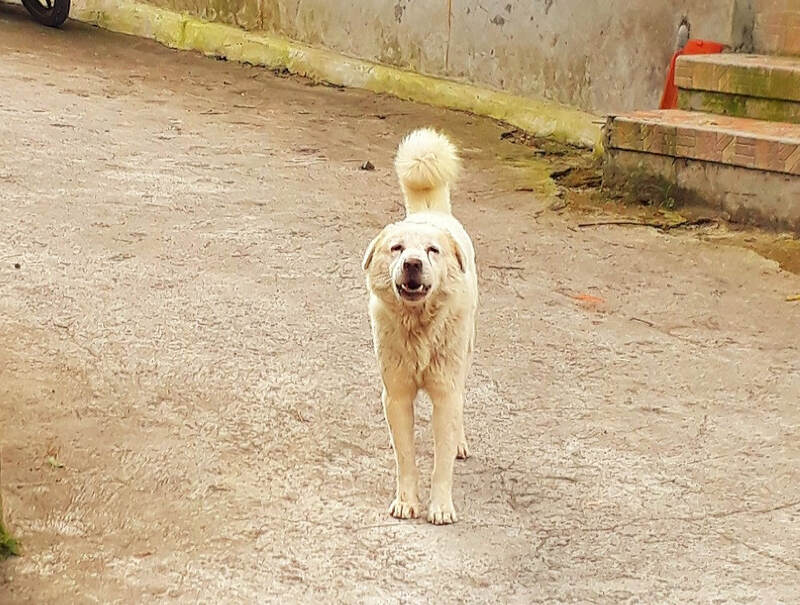 In a collective culture like Bali you can provide education until the last dog howls but the cultural conditioning that creates the collective disbelief of animal sentience needs to be taken into account when attempting to influence behavior change. 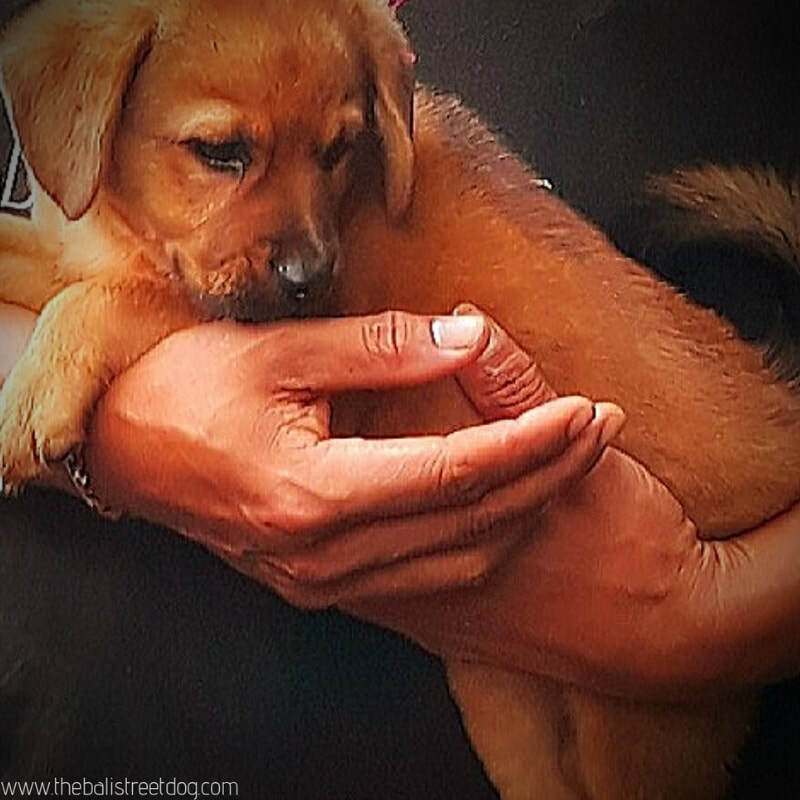 Bali dogs are the silent subject in this ongoing matter. Their continued existence is quite unimportant on an island that’s more interested in many other things. There is no statistical evidence yet to show how education has improved the lot of the average Bali dog. 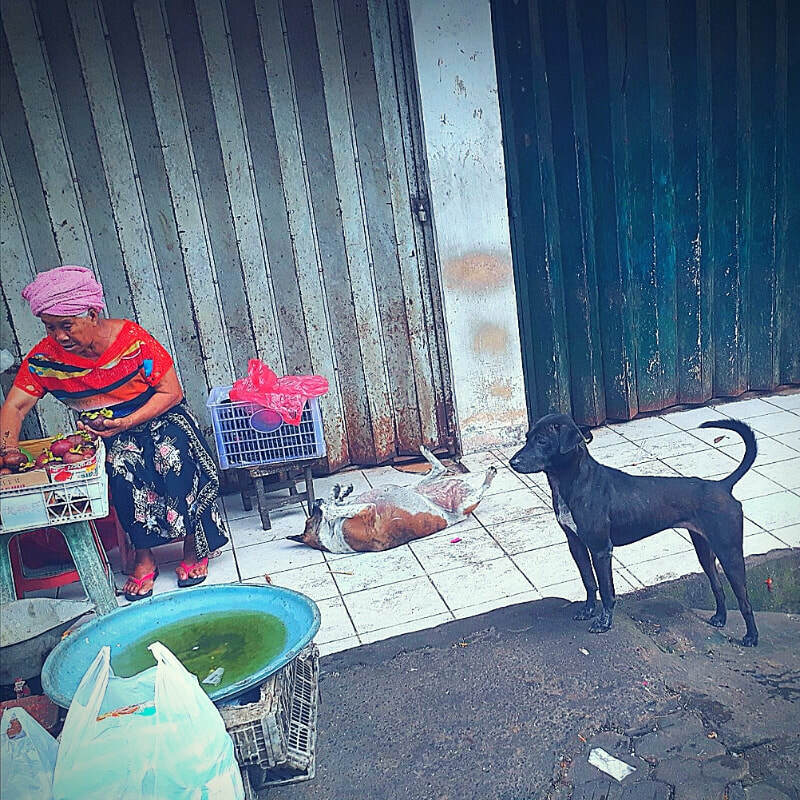 In fact anecdotal evidence, if one can trust the plethora of social media reporting, shows that after years of educating local people welfare for Bali dogs is either stagnant or going backwards. 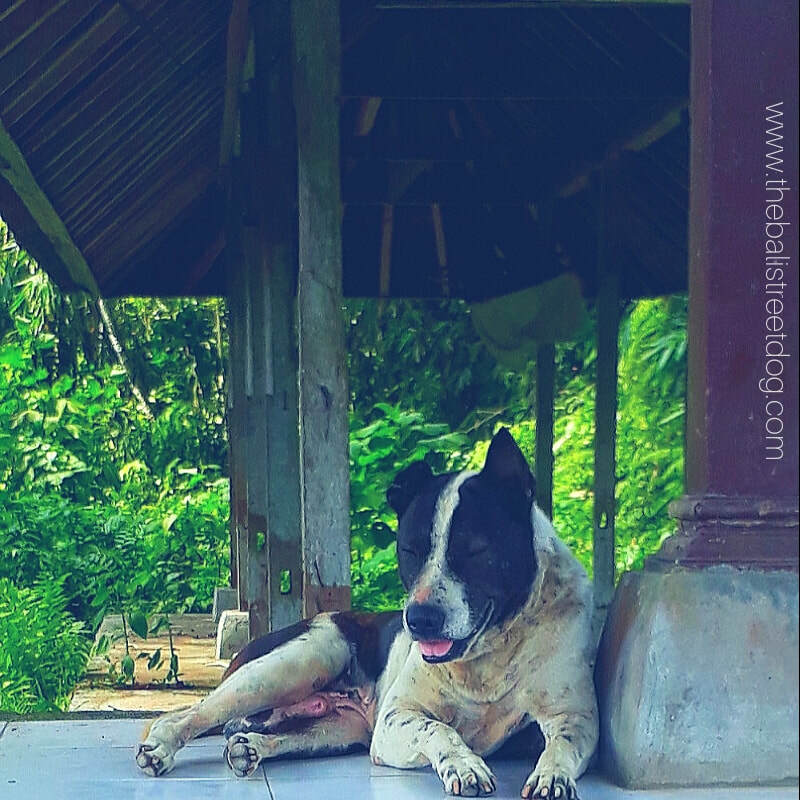 On Bali Island with its unique form of Hinduism and multifaceted multi leveled existence, life for a dog is dictated by reality and religion. Are laws the only way to curb cruelty? However, Bali runs on its own rules and that’s what is so attractive to many millions of visiting foreigners. There is a very long way to go and history may just prove that no matter how much education was offered, how much welfare was modelled and how much law was enacted, educating foreigners about where the Bali dog sits in the reality of life on Bali is the only acceptable outcome. One of the many actions synonymous with Bali dogs is their propensity to open their mouths and bark, a lot. One of the many things that really annoy humans about them is their voice. 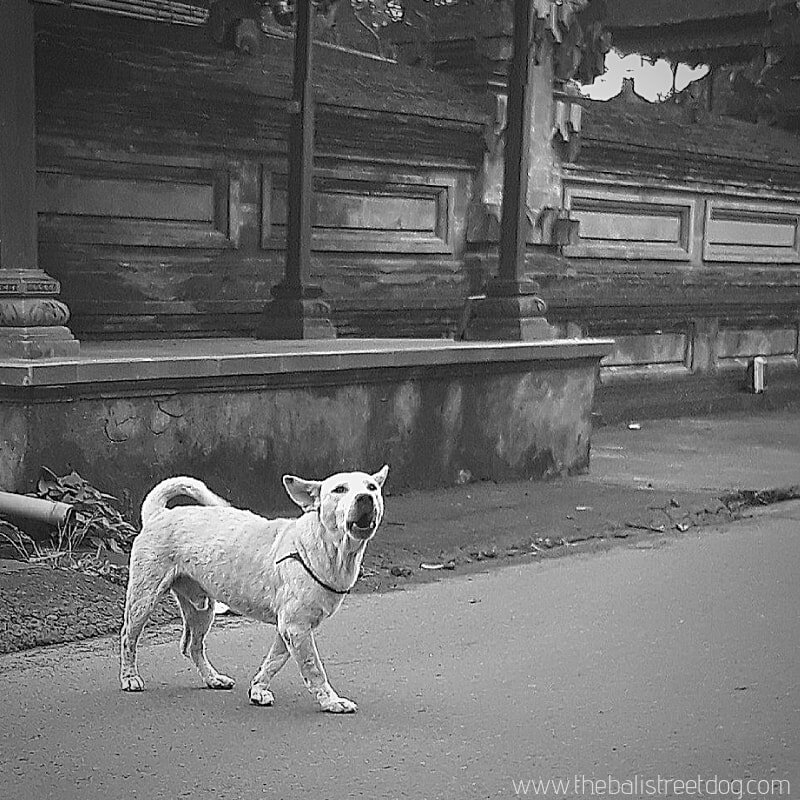 Bali dogs are predisposed to engage in open mouth loud vocalizations. Their need to do so goes so much deeper than to just simply piss people off. Unfortunately the attention span and interest of humans as to the rationale behind dog to dog communication is as shallow as the swim up bar at your average holiday resort. One of the many reasons why Bali dogs are no longer seen around tourist areas is the overwhelming evidence that fly in fly out tourists demand that pollution in furry form be silenced. As bad as that is, dependent on how you view it, it’s a reality that if isolated to those areas can be mitigated by stable/increasing numbers elsewhere on the island. Unfortunately that’s not the case and as island Bali continues to develop its tourist attractions the future for a very vocal canine is unavoidably unfavourable. 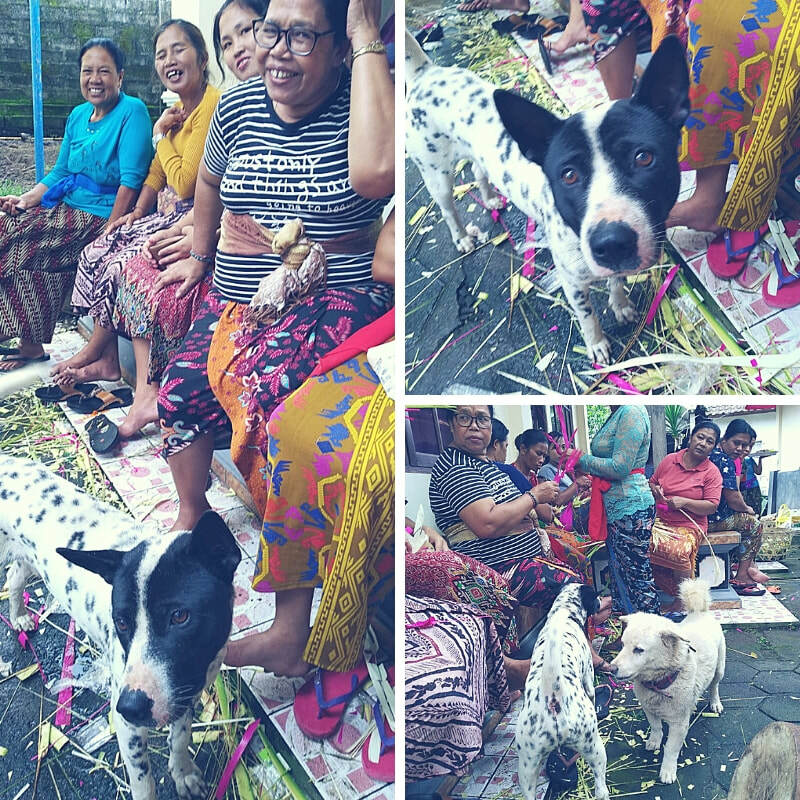 One of the many things about a local Bali dog is their ancient intelligence that has allowed them to survive traditionally intact. One of the deficits to that bloodline strength is their tenacity to continue doing what has enabled them to get this far. Barking is not a choice for a Bali dog. Barking is their way of fulfilling their purpose. Barking is their complex language designed to protect alert and awaken human and animal to their warnings and the presence of seen and unseen forces. Raising your blood pressure is not one of their ancient aims. Raising your awareness will ensure their survival. 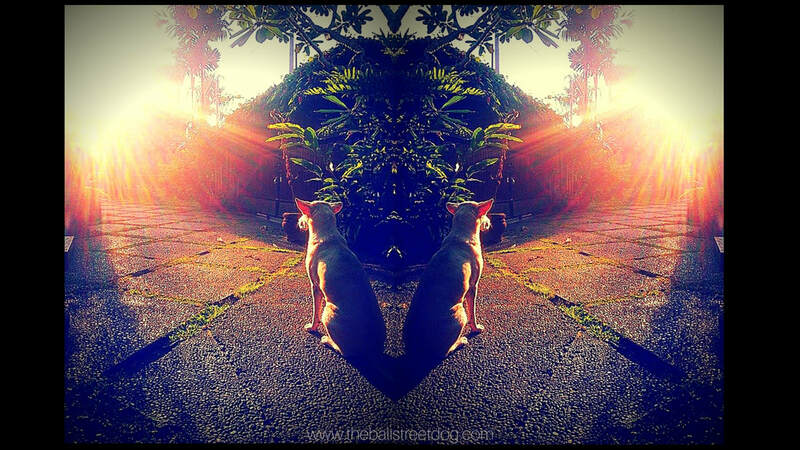 Appearance of dogs on the island of Bali has been naturally occurring for thousands of years. Close observation of their activity has only been a serious action in the last few decades. Before then they were just part of the background shadow play that fills the flow on this mystical Hindu island. A government loosening of importation laws in response to mass foreigner arrivals saw non local dogs flow across porous borders. On the back of this change Bali dogs became an increasingly interesting and unique phenomenon. It’s as if they, as a thing, had only just manifested, instead of being here from whenever that beingness began. 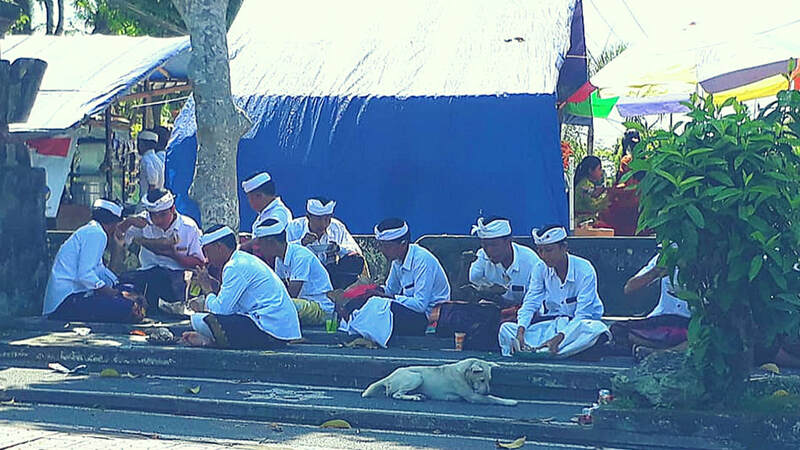 The Bali people-dog relationship is seriously unique in the context of its island isolated reality. Yet when other ancient indigenous cultures are examined in regard to their human-dog historical relationship the Bali relationship differs very little. In those historical periods no great thought was given or intellectual energy expelled when it came to the relationship; dogs had their place as all things had within the order of subsistence village societies. That past mindset is still presently current, how could it not. The Bali dog and/or their relationship to/with Bali people was a no big thing, it just was/is. It was not until this latest round of colonization swamped the island that a spotlight was shone upon the relationship. Fueled by a turbo driven economy, foreigners descended and moved into traditionally stable areas upending generations of island viewpoints. Apart from bringing money they also brought a worldview that continues to be completely foreign to a majority of Balinese. Bali dogs were and continue to be a perfect emotional drawcard for an increasing number of foreigners. There is very little naturally occurring in those areas where little Bali has become big Australia or any number of other foreigner resident locales. 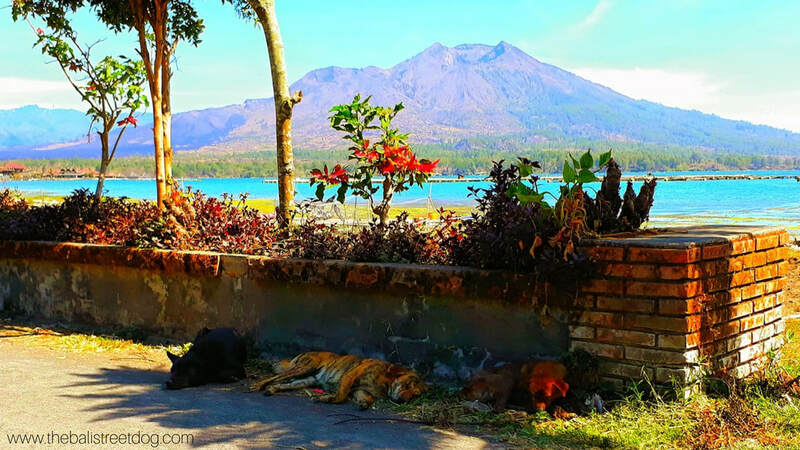 The phenomenon of Bali dogs free roaming in and through those areas is unheard and unseen. As a ballooning economy continues to expand, more and more traditional areas are submitting to inevitable unavoidable realities, changes that come with such historical economic movements. More families have less dogs and status value has replaced utility value. Knowledge of how to care for foreign things is proving difficult for a society that hasn’t dealt with so many foreign viewpoints/philosophies. When it comes to dogs, everything to do with foreign dog care is the antithesis of their view. On an island where the future will continue to pin cultures literally on top of cultures the dog-human relationship will ‘need’ to unfold on the basis of welfare law. As that battle will be fought on solid ground the only Naturally Occurring Phenomenon will continue to be the human made plastic invasion that washes ashore on the islands seasonal waves.